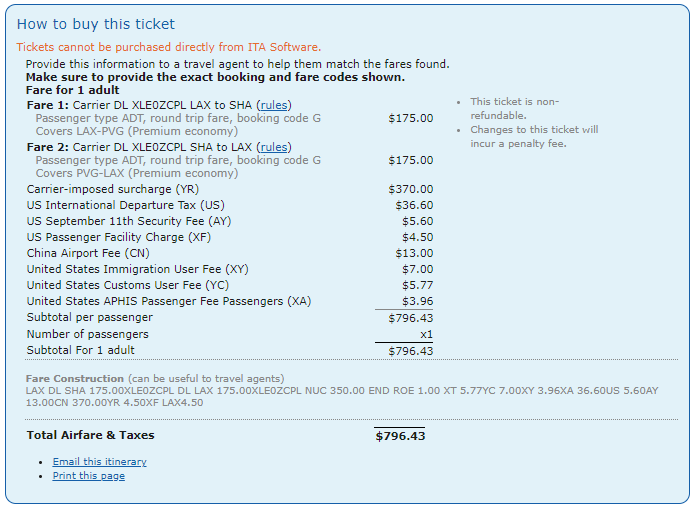 Price: from $797 ($350 base fare + taxes & surcharges). Seasonal restrictions: permitted 10OCT 18 through 14DEC 18 or 24DEC 18 through 10MAY 19 on the outbound transpacific sector. 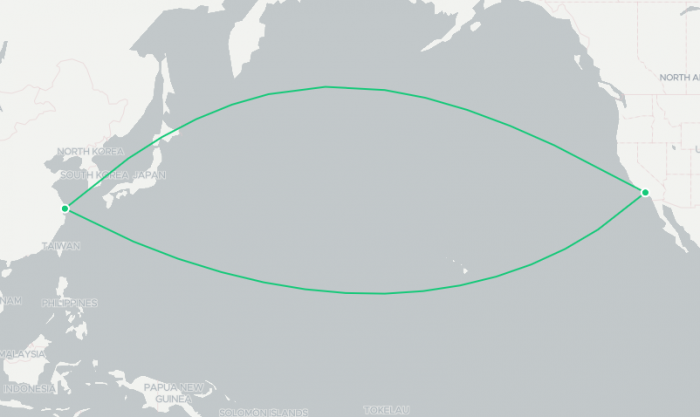 Flight restrictions: the fare component must include travel via each transpacific sector on any DL flight operated by DL. Blackout dates: outbound – travel is not permitted 10DEC 18 through 24DEC 18 or 04MAY 19 through 29AUG 19. Inbound – travel is not permitted 01JAN 19 through 14JAN 19 or 22JUN 19 through 28AUG 19. Sales restrictions: Tickets must be issued on/before 31OCT 18. The following accruals were estimated using wheretocredit calculator for LAX-PVG round trip travel on DL marketed and operated flights without considering any elite status bonuses or ongoing promotions. Previous articleReader Email: Marriott Rewards Award Disaster & Customer Service Of No Help!